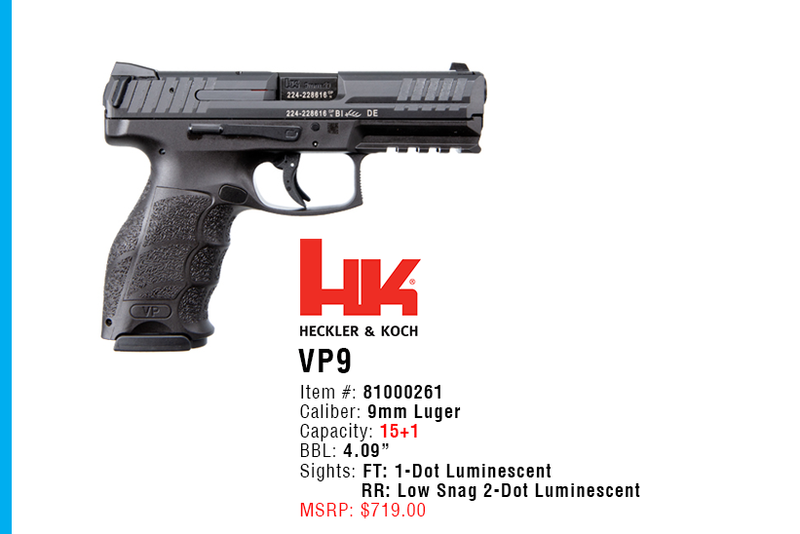 Enter for your chance to win the New H&K VP9-B. The same VP9 you know and love but they have changed the magazine release to a push-button. The new push-button is reversible as well.